Larus cachinnans A+ 2CY & 5CY, February 13 2013 & March 02 2016, Amsterdam & Barneveld waste dump, the Netherlands. White tibia A+, hatch year: HY2012. Trapped bird in winter when it spent the period in the centre of Amsterdam; trapped with Frank Majoor when ringing Black-headed Gulls. Larus cachinnans A+ 5CY, March 02 2016, Barneveld waste dump, the Netherlands. Picture: Mars Muusse. Perfect Caspian Gull, including sound and albatrossing posture when giving long calls. Note dark primary coverts. 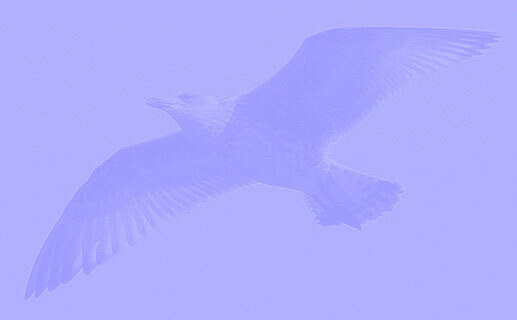 below: Larus cachinnans A+ 2CY, February 13 2013, Amsterdam, the Netherlands. Picture: Jeroen Nagtegaal. 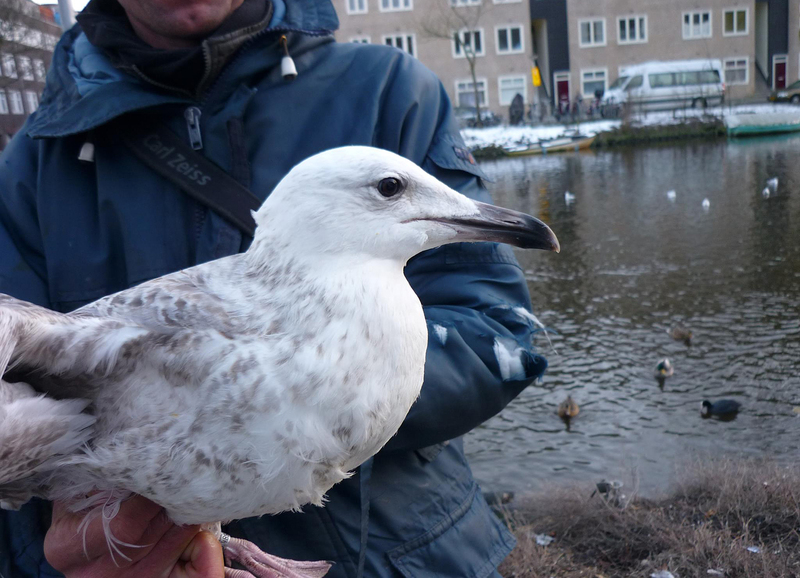 Trapped bird in winter when it spent the period in the centre of Amsterdam; trapped with Frank Majoor when ringing Black-headed Gulls.